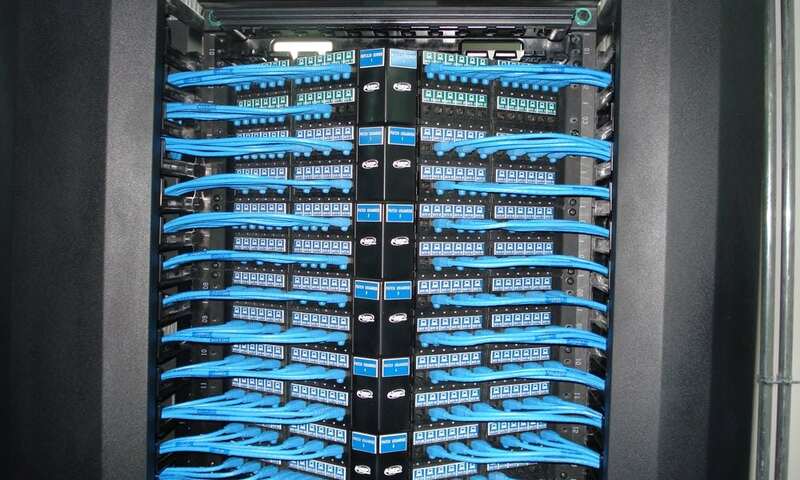 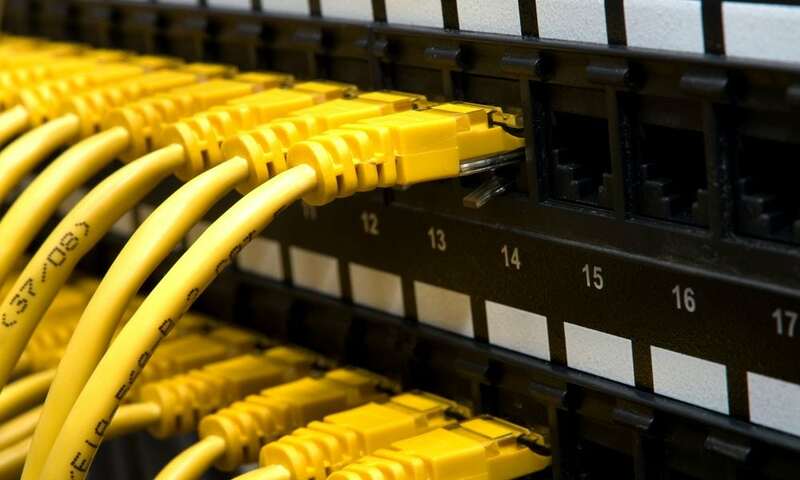 Structured Cabling | Valley Tel Service, Inc. 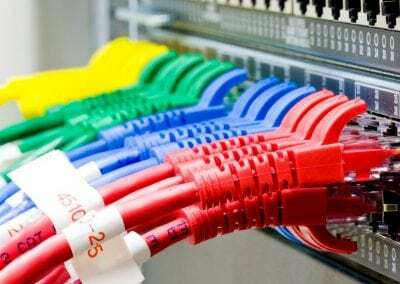 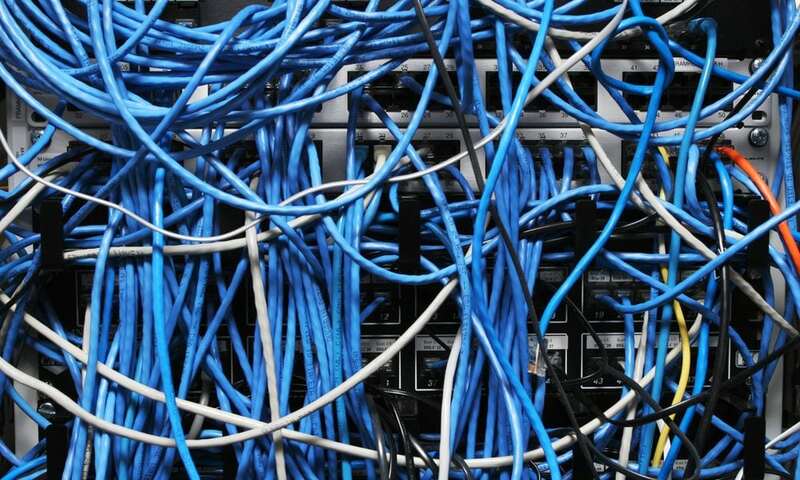 There is no need to hire multiple companies to prepare your establishment for telephone and computer connections. 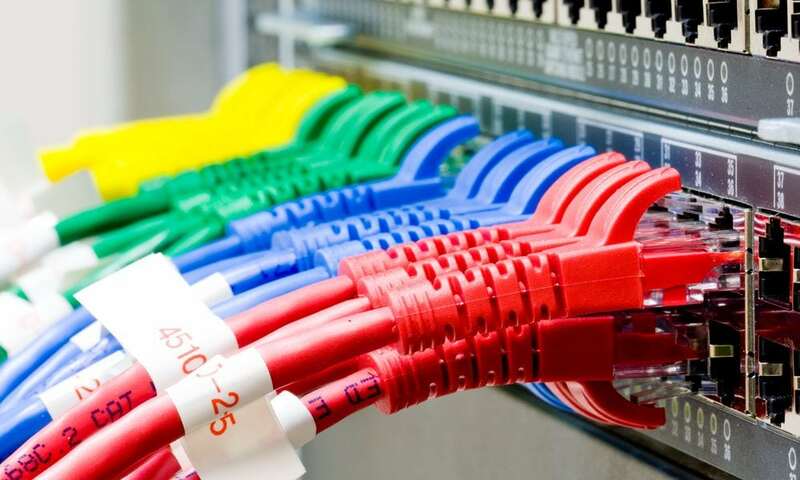 VTS can provide all of these services for you in a cost-effective manner. 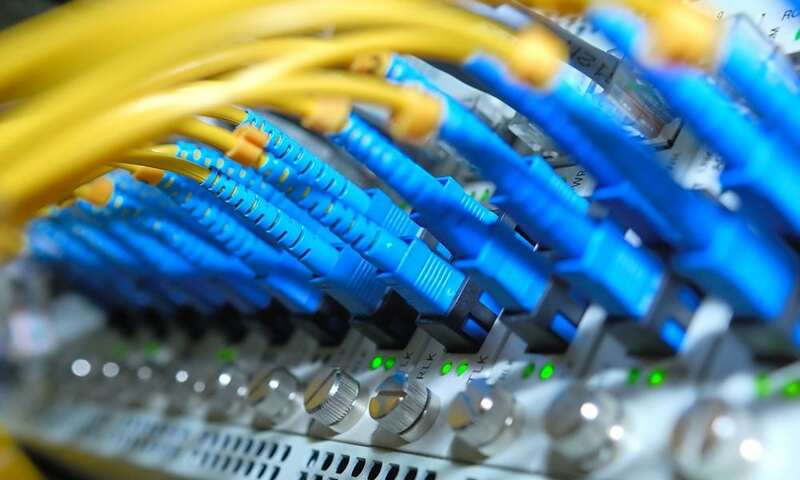 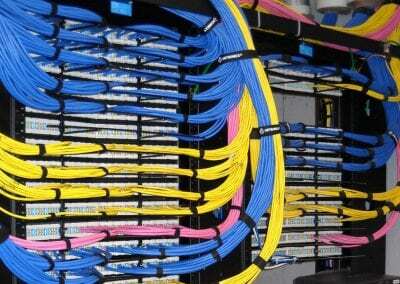 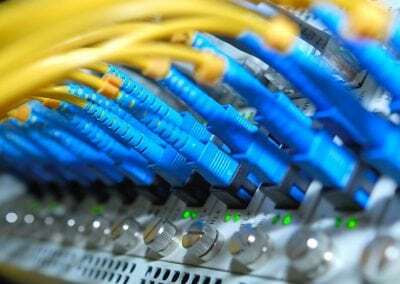 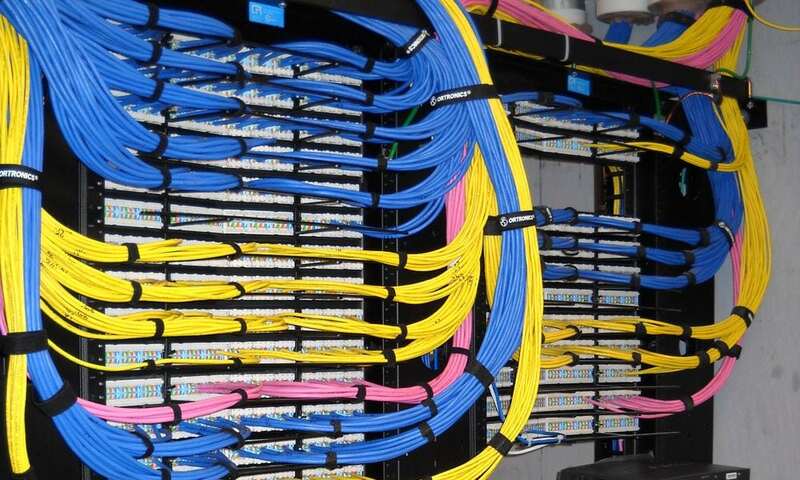 Structured Cabling: Cat-6/Cat-5e, Fiber Optics, Network Switches, and Wireless can all be taken care of through us. 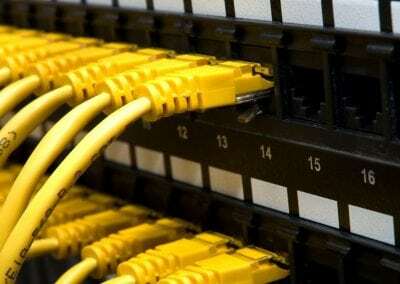 Please contact us to learn more about our services.